Battistini, B., Hacklin, F., & Baschera, P. (2013). 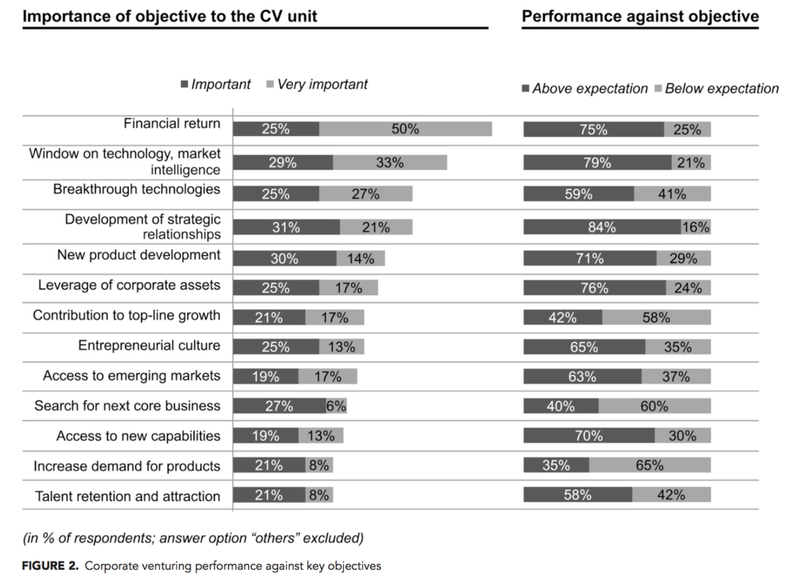 The state of corporate venturing: Insights from a global study. Research-Technology Management, 56(1), 31-39.